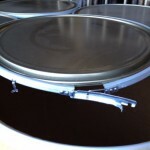 Home » fiber drums » Looking to Buy Fiber Drums? If you are looking to buy fiber drums we can help. 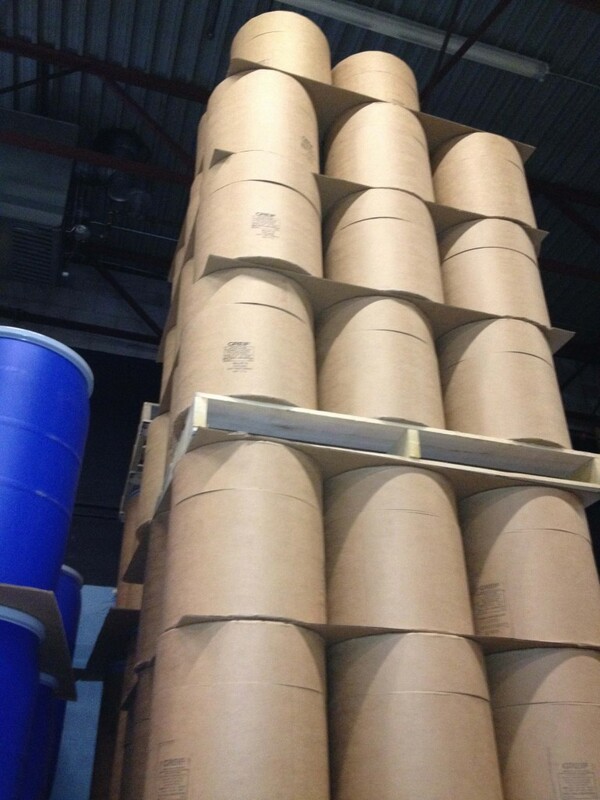 We have a large selection of All-Fi® (all fibre) drums, Lok-Rim® drums (steel cover and leverlocking ring), or Liquipak® drums (drums with plastic linings for liquids). 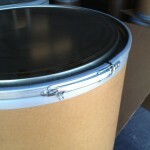 Also, in many cases, we can have drums custom made for you with as low as a 50 drum minimum quantity. Are You Looking For All-Fi®All Fibre Drums? 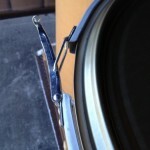 Need a drum with no metal parts? 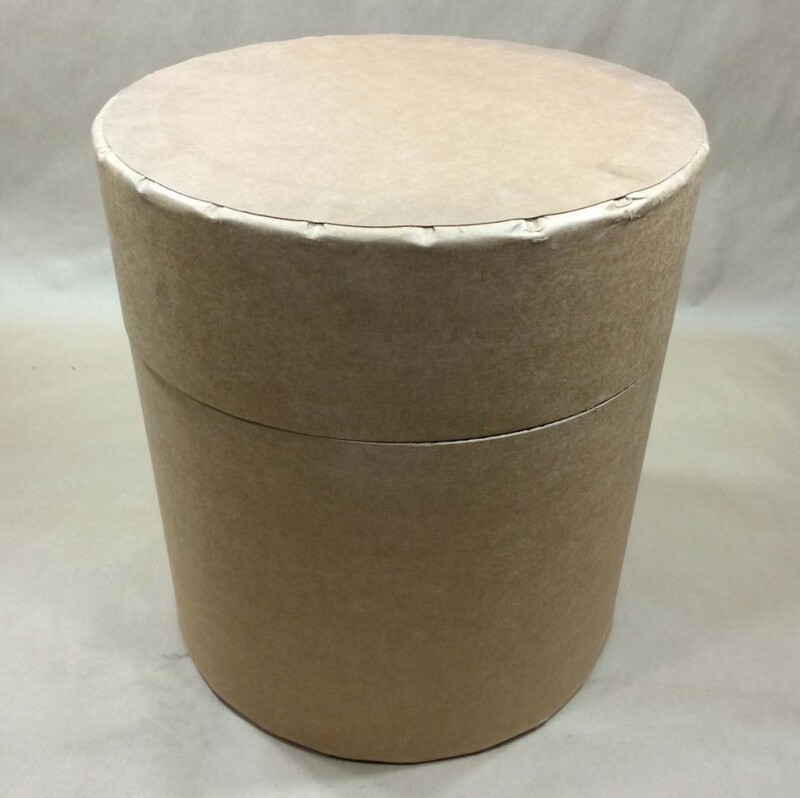 Our metal free fibre drums may be just what you need. 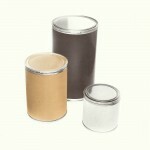 Made with no metal parts they are easier to recycle or discard. 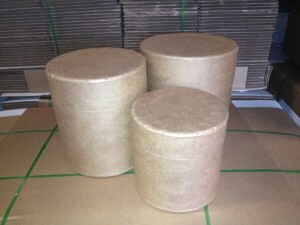 Do You Want To Buy Lok-Rim® Fibre Drums? 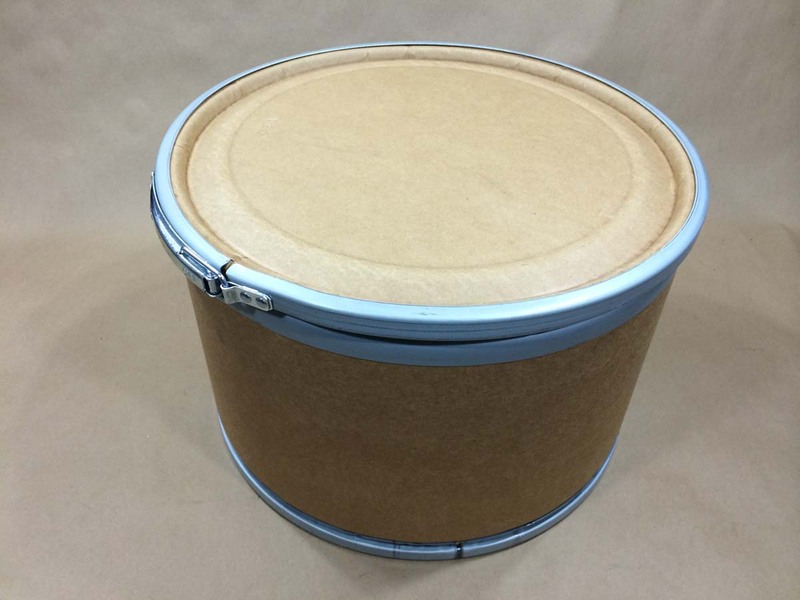 Lok-Rim® fibre drums can be made with steel covers, plastic covers or even fibre covers. Pack: 1Our 7.5 gallon drum has a fiber cover and a lever locking ring. 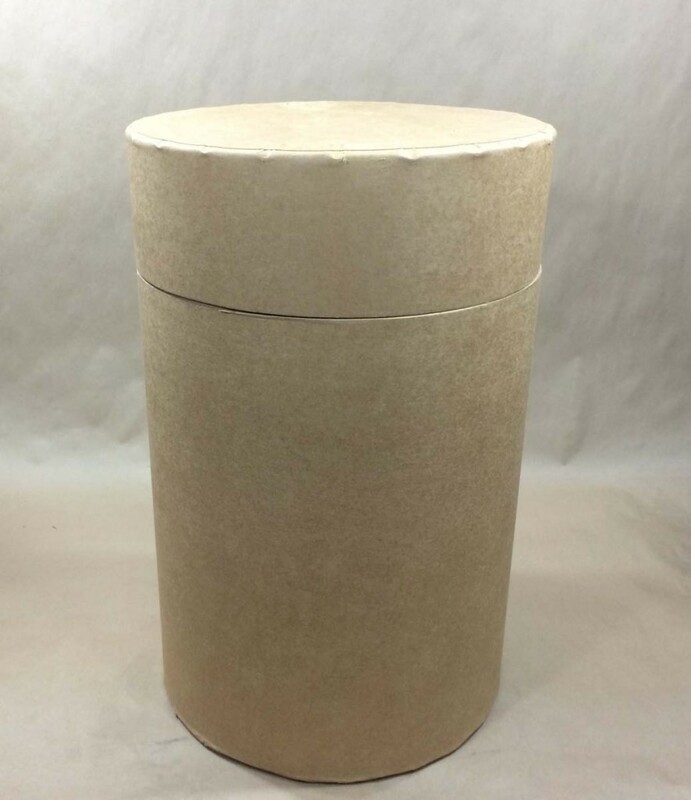 Pack: 1UN1G/Y60/S Our 14 gallon fiber drum has a steel cover and a lever locking ring. 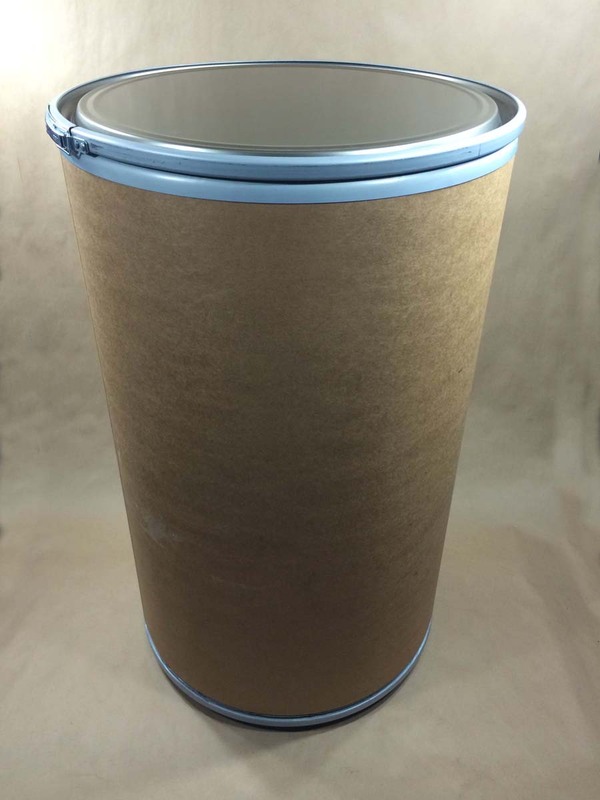 Pack: 1UN1G/Y60/S Our 21.5 gallon drum has a steel cover and a lever locking ring. Don’t see the fibre drum you’re looking for? Call our customer service representatives. 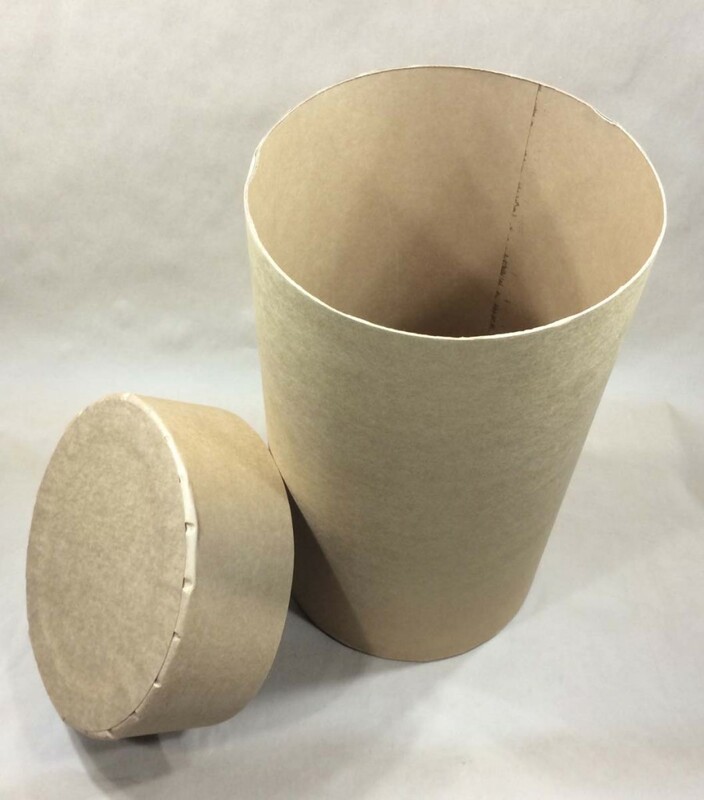 In many cases we can have a fibre drum custom designed for you with as little as a 50 drum minimum. If you have something specific in mind, just give us a call and talk to one of our knowledgeable customer service representatives who can help you with your drum purchase.